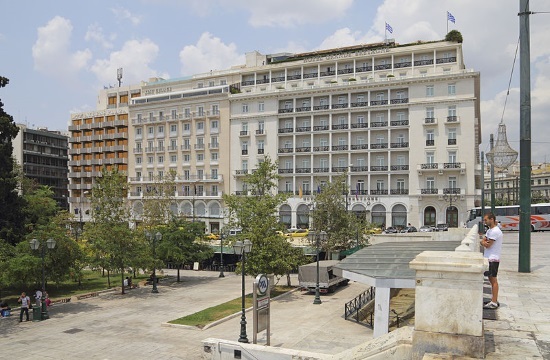 Tourism accommodation in Athens will expand by some 5,000 beds in the coming years, the senior director general of the Piraeus Group and chief executive at Piraeus Real Estate estimated, according to ekathimerini.com. Georgios Kormas noted that five-star hotels have increased by some 30 percent since 2011, with Greek tourism and the hotel sector in particular recording a significant improvement in terms of quality and supply. End-2018 data compiled by the Hellenic Chamber of Hotels indicated that there were 649 hotels in Attica with 32,250 rooms and 61,029 beds.